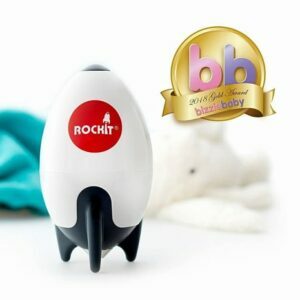 Get the much needed rest your family needs with the brand new release Lulla Doll. Brand new soundbox with 12 hour play time, better sound quality, adjustable volume and longer battery duration! Softer (a lot softer! ), more durable fabric with embroidered details. Still machine washable – still a sleep miracle! 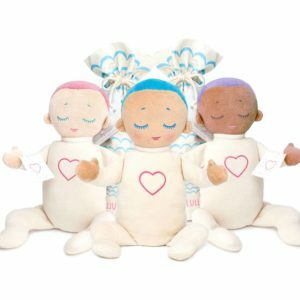 The Lulla doll imitates closeness with its soft natural touch and by playing a real-life recording of the breathing and heartbeat of a mother at rest. 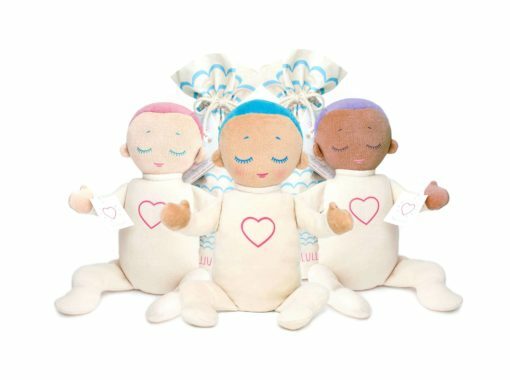 The Lulla doll’s aim is to help babies stabilize their own breathing and heartbeat, resulting in longer and better quality sleep as well as added security. Look– Babies prefer to look at something that resembles a human face. The colors of the doll were chosen for the purpose of making the doll gender and race neutral.